Our accredited NABERS (National Australian Built Environment Rating System) assessors can perform a rating of your building’s energy efficiency and the quality of your building’s internal environment. 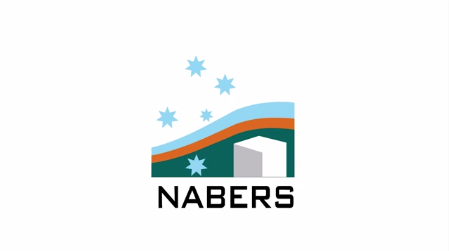 A NABERS rating is the first step in understanding what opportunities there may be to improve the efficiency and performance of a building and to identify steps required to increase its rating. Pacific FM are fully equipped and skilled to perform NABERS Auditing and Assessments on Australian Buildings.